Cemtek Environmental is one of the largest and most experienced CEMS companies in the market. Your first choice for compliance and non-compliance emissions monitoring systems – Cemtek is the leading supplier to the power, refinery, industrial, turbine, petro chem, steel, chemical, process emissions, manufacturing and small boiler market. COMTEC 6000 is the world’s first in-situ analyzer for measurement of oxygen and combustible in flue and process gases for optimal combustion control. 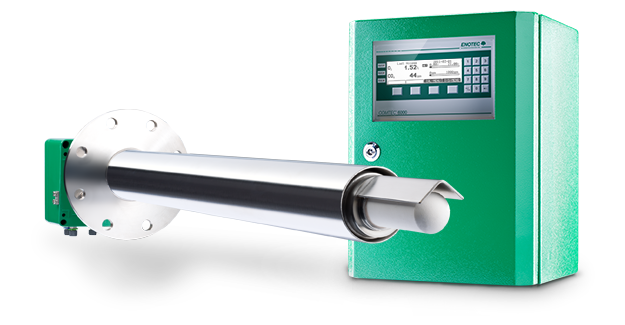 The COMTEC® 6000 is an in-situ analyzer for measurement of oxygen and COe (sum of unburned molecules – CO, H2, CxHy) in flue and process gases. 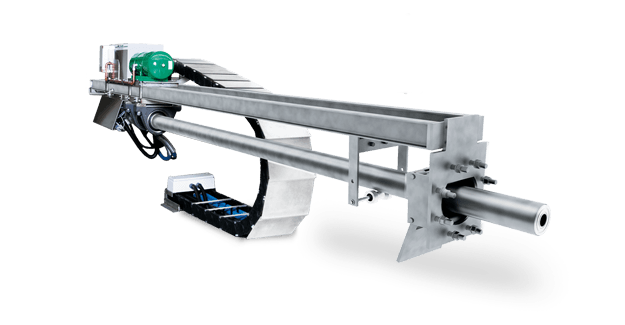 This enables the redundant measurement in real time for combustion fine tuning . This is achieved by combining the MXP sensor for COe analysis with the technology of MLT sensor which measures oxygen content. Both sensors are located within the process at the tip of the probe installed directly in the flue gas duct. This allows for fast and continuous flue gas data measurement, enabling fast response rates to changes in the flue gas composition. The analyzer was designed with low maintenance in mind, with minimal calibration requirements and user-friendliness. Furthermore high costs for investment and maintenance, especially when comparing to extractive analyzers, can be avoided. 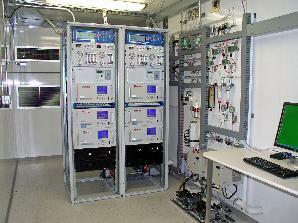 Oxygen analyzers for exact, quick and durable combustion control. Confidence in measurement technology can only be created if the oxygen analysis in the combustion process is precise, the measurement is fast and the analyzer construction is robust. The OXITEC 5000 Oxygen analyzer, manufactured in Germany by ENOTEC, completely meets these requirements. The heart of the system is the gas sensor from the ENSITU family of sensors which is lies within the probe.The in-house development and manufacturing of the sensors guarantees the highest quality and allows for permanent use in harsh process conditions such as high dust load and aggressive or corrosive flue gas compositions. A strength of the ENSITU sensors is their durability in process-induced vibrations, giving them an average life span of over 7 years.